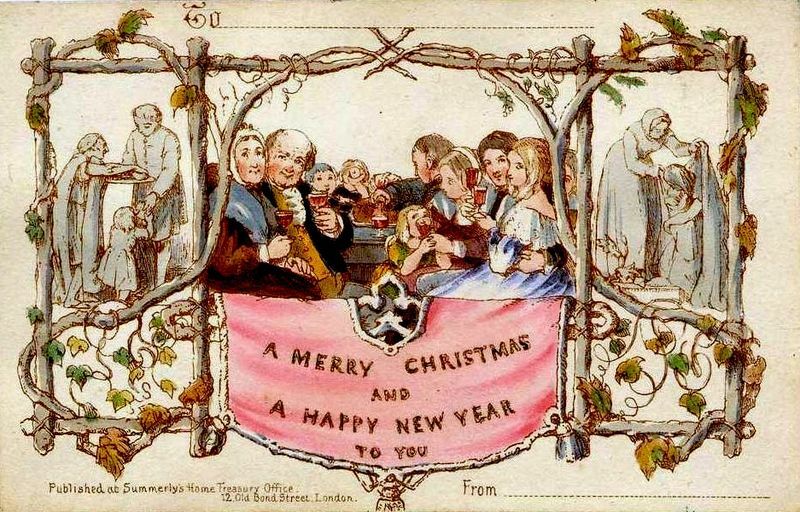 The Christmas card dates back to Victorian-era England. Sir Henry Cole commissioned John Calcott Horsley to design a card for the holiday in 1843. Two batches totaling 2,050 cards were printed and sold that year for a shilling each. Early English cards rarely showed winter or religious themes, instead favoring flowers, fairies, and other fanciful designs that reminded the recipient of the approach of Spring. Humorous and sentimental images of children and animals were popular, as were increasingly elaborate shapes, decorations, and materials. 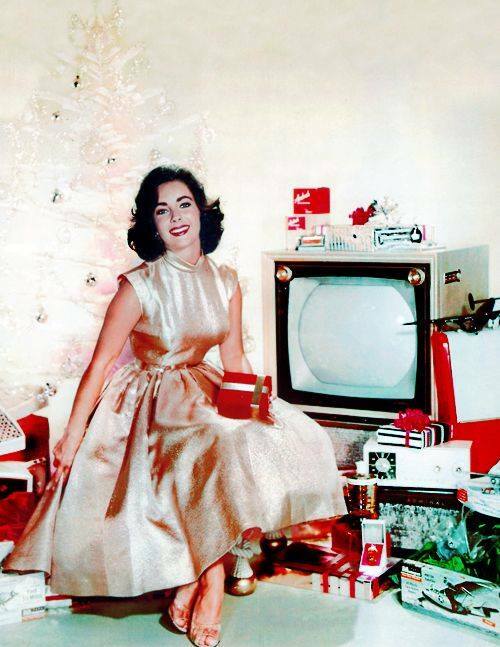 Official Christmas cards began with Queen Victoria in the 1840s. The British Royal family’s cards continued to reflect significant personal events of the year. 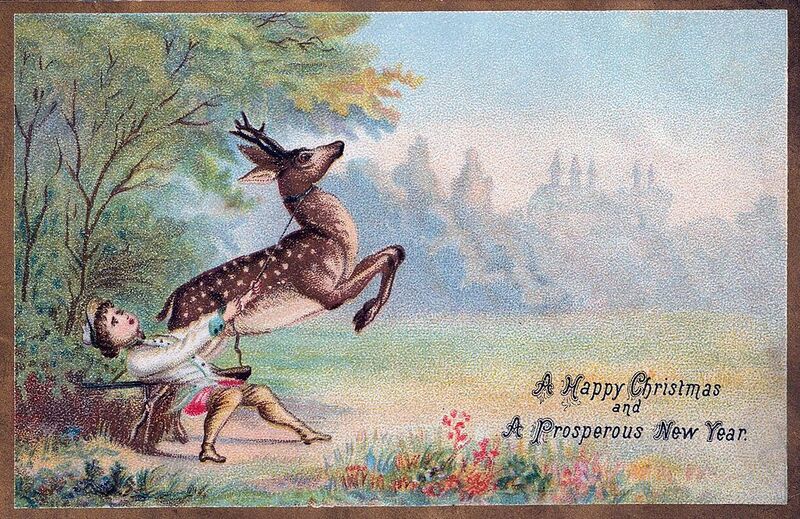 Festive greeting cards were imported to America from England until 1874, when German-born printer Louis Prang produced the first American-made cards. Nineteenth century designs ranged from depictions of Christmas trees and Nativity scenes to cards shaped like bells and candles, or decorated with silk and satin. 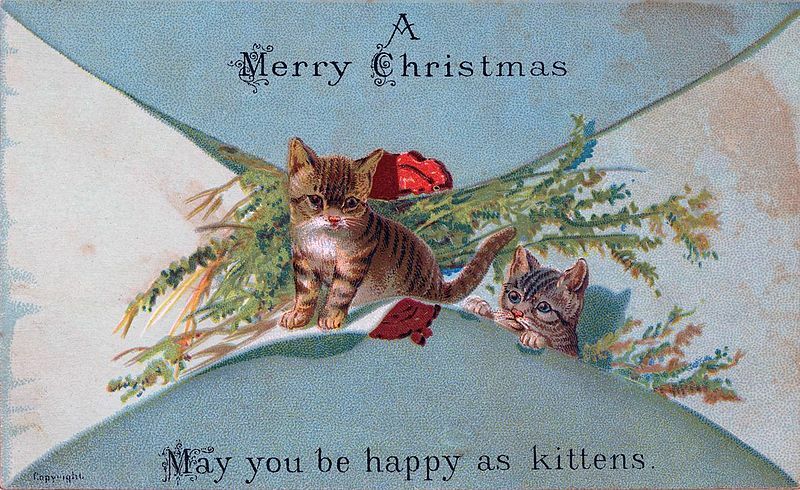 By the early twentieth century, sending Christmas cards had become a popular custom in Britain and the United States. The production of Christmas cards became a profitable business for many stationery manufacturers with the design of cards continually evolving with changing tastes and printing techniques. The World Wars brought cards with patriotic themes. Cartoon illustrations caught on with nostalgic, sentimental, and religious images. Of course, movie stars joined in on the tradition, dating back to the Silent Era, and into Hollywood’s Golden Age. This entry was posted on Wednesday, December 24th, 2014 at 1:07 am	and is filed under Blog by Manny Pacheco. You can follow any comments to this post through the RSS 2.0 feed. Responses are currently closed, but you can trackback from your own site.